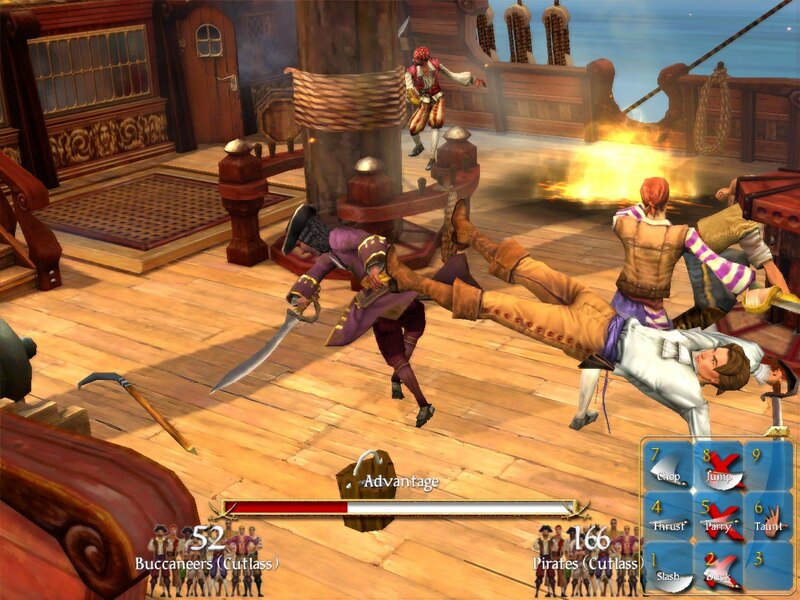 Or to give it its full title, Sid Meier’s Pirates! We’ll chuck the “Sid Meier’s” part – since it’s more of a trademark these days, kind of like Uncle Ben’s or Potatoes O’Brien – but we’ll keep the exclamation mark. In the case of Pirates!, it’s actually justified.